Victor, there are different ways to measure contrast so your 3,000:1 hypothetical would need more information to assess. But assuming you're offering this up as an example of a very high brightness/low contrast projector, the picture more than likely would be very bright but a bit washed out and unsaturated in the dark areas. 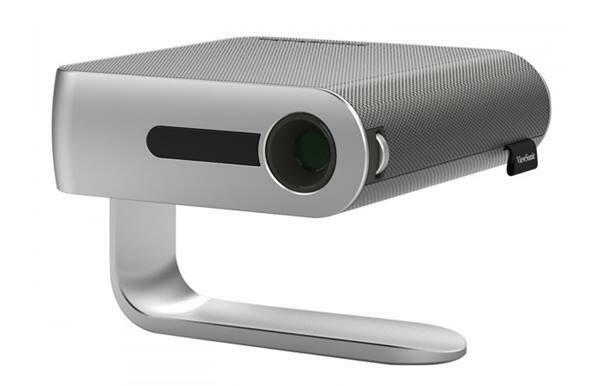 Such a projector would likely be best for high ambient light situations where high output is called for, and mated with an ambient-light-rejecting (ALR) screen designed to boost the contrast. In fact, we have a project in the works where we'll be looking at some projectors rated around 5,000 ANSI lumens on an ALR screen to assess their suitability for home viewing in ambient light.